Are you a curious snoop? The huge and boisterous Crowdive family lives in an old and dilapidated house. 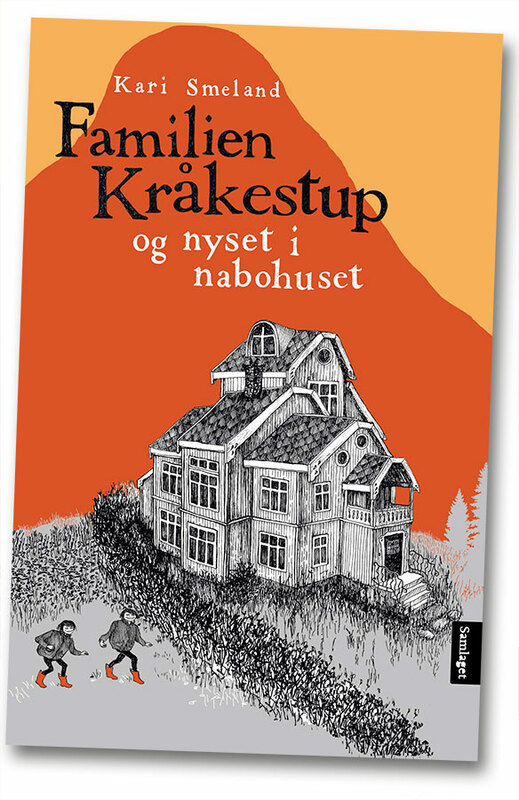 There is only one other house in the neighborhood, and no one has lived there since uncle Sigurd was a boy. But one day the youngest of the twins suspects that someone has moved in.